Make your living room the place to be for all of the big games and exciting red carpet events. 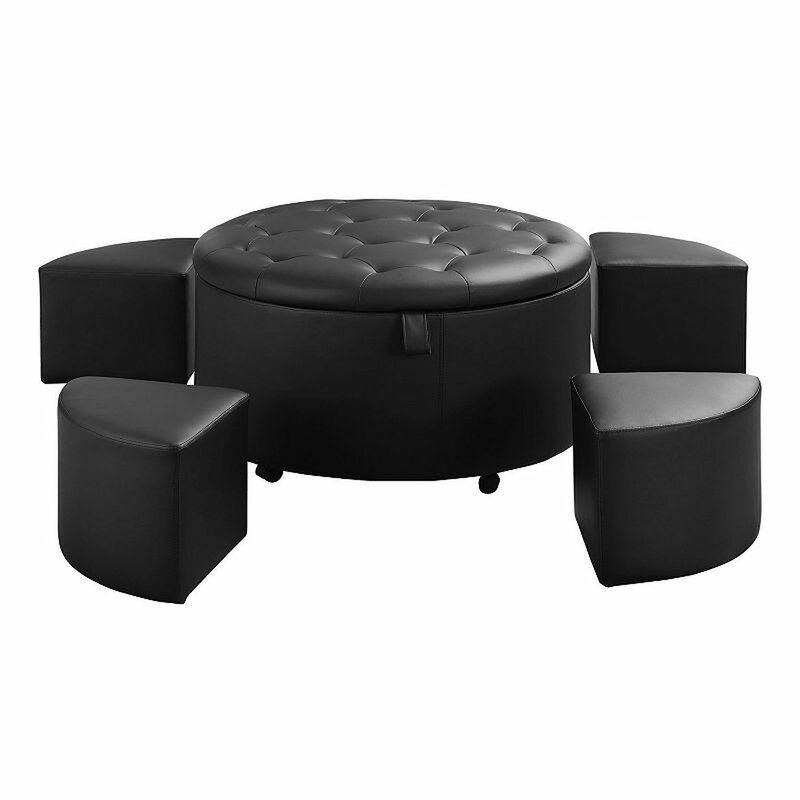 The Coaster Landen Black Sectional Sofa 503106 is a brilliant pick for any space that needs plenty of seating set up in a stylish manner. This sofa is easy to care for and comprised of bonded leather. It's a chic look that's comfortable and works well for growing families who want modern furniture with a stylish finish.